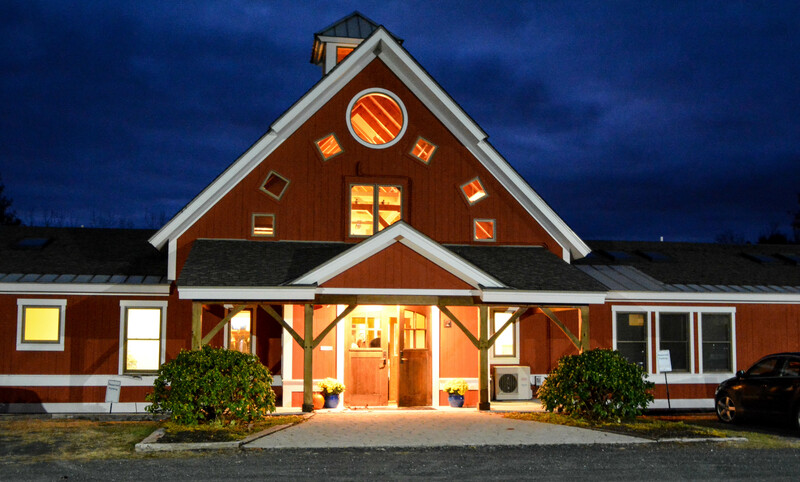 Contact Us to schedule a visit and tour our beautiful school located on 70 acres in rural New Hampshire. A letter of recommendation, evidence of a transportation plan, and ability to meet financial obligations may also be requested. It is the policy of the Seventh-day Adventist Church in all its church operated schools on elementary, secondary, and higher educational levels in the United States, to admit students of any race or religion to all the rights, privileges, programs, and activities generally accorded or made available to students at its schools, and to make no discrimination on the basis of race, religion, gender, or ethnic origin in administration of educational policies, applications for admission, scholarship programs, and athletic or extra-curricular programs.